Another post! Again! Woohoo! I have to get better timing! On Saturday, January 26th, we are joining together with our community across the nation to pray for Romania. We have collected prayer requests from pastors, missionaries, and ministry workers in Romania.We will be praying for the people, the Government, necessities of life, and the work that God is doing in Romania. If you would like to receive the list of prayer requests and you are not on our newsletter list, please sign up on the right-hand side of the page. The snail mail letters are on their way and we pray you get them soon. We would love for you to join us in prayer. Please take this opportunity to invite your friends, family, and church community to share what the Lord is already doing in Romania and to pray together. We do not have to physically be in a country to pray for it and to make an impact. 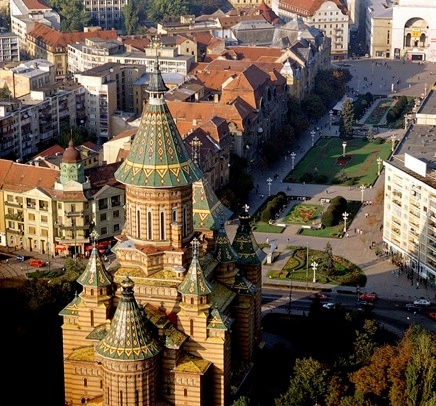 We want to encourage the Romanian church and Christian community as we pray with them! One church in Romania is praying each night this week for their country, church, friends, and relationships with the Lord. Let us join them! Thank you so much for being active participants of our support team! We would love to hear about your prayer nights and how the Lord speaks to you!